Milkshake Live! Milkshake Monkey’s Musical heads to Bangor this Easter. › Milkshake Live! Milkshake Monkey’s Musical heads to Bangor this Easter. 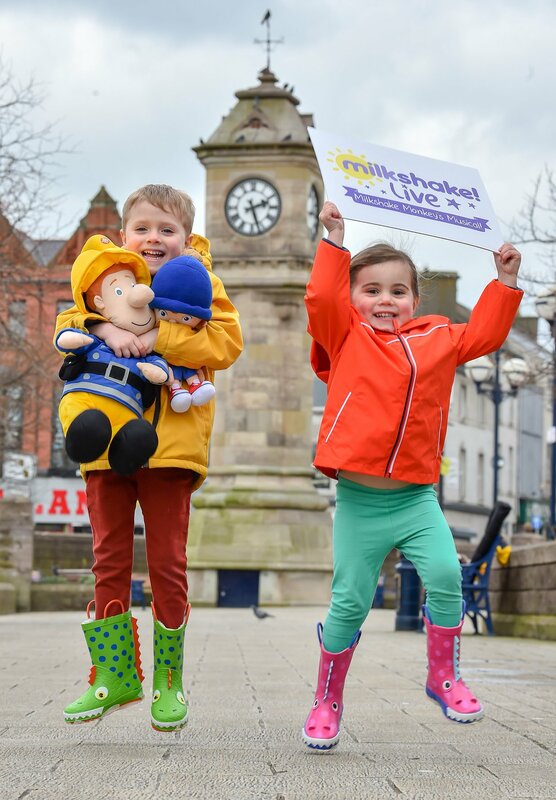 Children’s favourites Fireman Sam, Noddy and Milkshake Monkey will be singing and dancing their way to Bangor, the only Northern Ireland location on their tour, to put on a dazzling musical performance for all the family. The Milkshake Live musical will revolve around Channel 5’s iconic Milkshake Monkey, who needs a little encouragement from his best Milkshake pals when he gets stage fright. The Floogals, Digby Dragon, Nella the Princess Knight, Wissper and Shimmer and Shine will all be on stage with two Milkshake presenters at the McKee Clock Arena in Bangor on Easter Saturday. Children will be able to learn the songs and dances with their favourite characters as they enjoy the show. Milkshake Live! Milkshake Monkey’s Musical will take place at the McKee Clock Outdoor Arena on Sat 20 April 2019 with performances at 12 noon and 3.30pm. Each performance lasts approximately 90mins with interval. Tickets are on sale now at £5 each through www.ticketsource.co.uk/ardsandnorthdown, Bangor Visitor Information Centre, Ards Visitor Information Centre and North Down Museum. Milkshake Live! is part of Ards and North Down Borough Council’s wider ‘Big Easter’ event on Sat 20 April featuring boat tours, fairy tours, a roller disco, crafts and more. 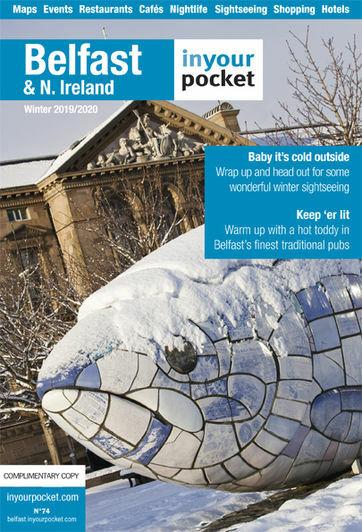 For full programme click www.visitardsandnorthdown.com/easter.